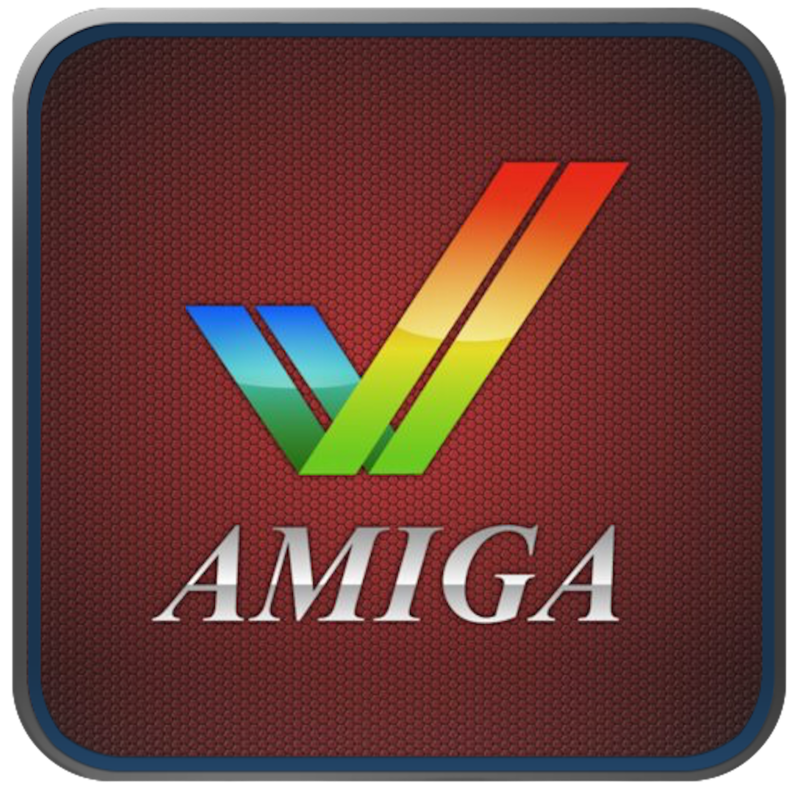 A BBS for the Amiga computer line – Yes, it’s still supported… 🙂 We have over 2,500 downloads in the website, and a selected subset in the FTP area. We also have over 100 door games for you to enjoy, most not available anywhere else. 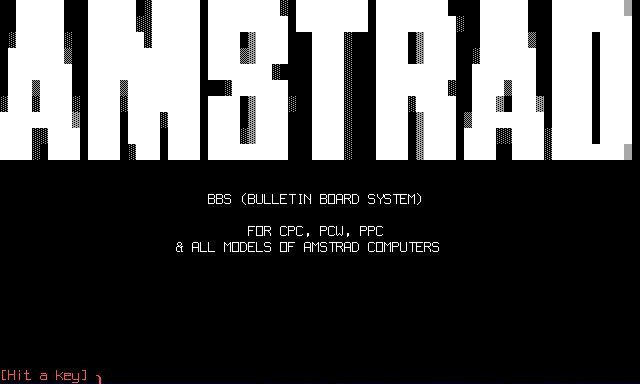 The Amstrad BBS (Bulletin Board System) for Amstrad Computers inluding CPC, PCW and PPC. 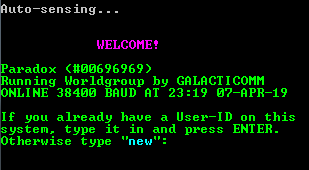 The Amstrad BBS was setup to support Amstrad computer enthusiasts, fans and users – offering a community, chat and file archive. Retro-technology here. Door games, VMS systems, big-iron emulators, 8-bit stuff, Laserdiscs. We’re on Fidonet (2:250/7) and Dove-NET (B4BBS). If you’re into old tech, get in touch now. We are a files and door games BBS serving you from a single desktop computer in Bedford, Indiana. LORD, Planets: TEOS, LORD 2, Dogworld, Welk Chess, and more. DOVEnet message areas. Proud to serve continuously since 9/2008 as the only BBS in the Lawrence County, Indiana area. Flash-based terminal available at backwoodrealm.com! New BBS after long hiatus from BBSing. Currently running Synchronet with many doors (adding weekly) and DOVE-net. FIDOnet is pending setup now. Lots of Doors, most are registered. Tradewars, LORD, BRE, Death Masters, LORD2 are among some. Some games are netted. Still alive in 2015! Come see what all the fuss is about. Code Red BBS is a game only BBS. We offer many doors along with Door Party, CombatNet, BBSLink, and Exodus gaming servers so that callers can play against other callers from all over the world! Support site for BBS 16 bit doors and cancer awareness. We have been more or less in operation since 1986. Come play Scrabble or other games with us, message or browse our files (also available via non-anymous FTP). 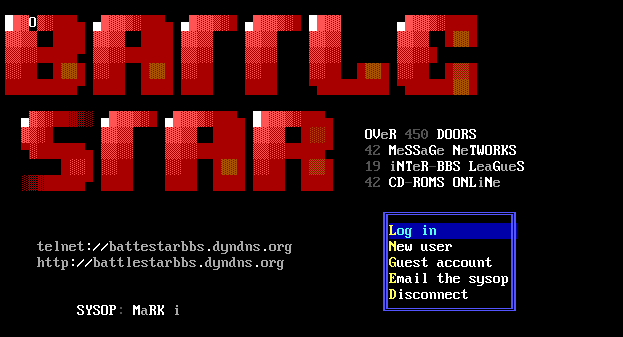 This BBS emphasizes classic video and computer games including emulation. Other special interests include a variety of sci-fi topics such as the X-Files, MST3K, and Babylon 5 among others. There are also a few online door games including LORD. 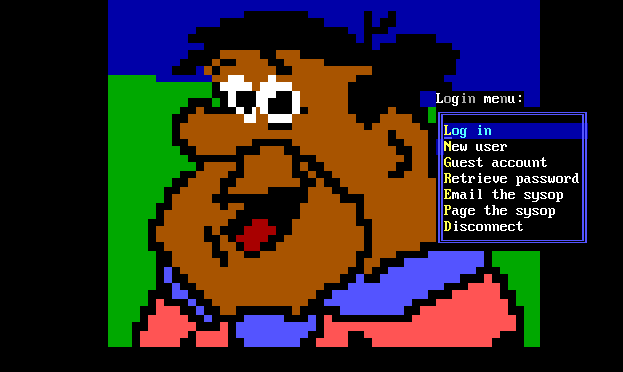 Home of Cobalt: am ANSI art DOS application and Jagossel’s personal curated MOD music and shareware. Juegos – Chat – Fidonet – Filez. Todos los Dias las 24Hs! Hecho en Argentina! Not much in messages or files but Door Games Unlimited has over 300 doors available. After a long Hiatus, the BBS is back and better than ever. Custom menus in the form of classic computer RPGS. Come join in the fun. A Bulletin Board System completely dedicated to DOS. That includes programs, games & files. Tons of Shareware from way back, registered Legend of the Red Dragon 3.55 Going to make an attempt to convince computer users of today that DOS still has lots to offer & can be a new Social Media Platform!